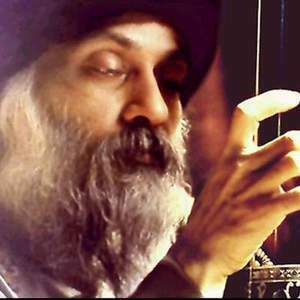 Music from the World of Osho is not a band, neither a musical project. It is a general name for various artists that played and recorded mostly live music in the presence of Osho (Bhaghwan Shree Rajneesh) in Pune, India. These artists are Karunesh, Miten, Deva Premal, Deuter, Ma Deva Yoko, Bodhi Khalid, Prem Joshua, Bindu, Devakant and many others. The same music is featured also as Osho Musicians.